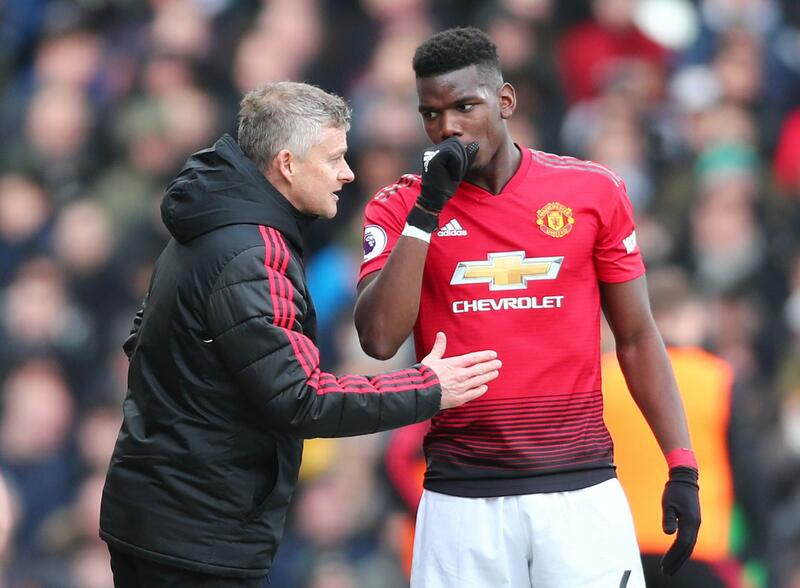 Alan Shearer believes Ole Gunnar Solskjaer has turned around Paul Pogba’s Manchester United career, just like Sir Bobby Robson did with his at Newcastle. The St James’ Park legend scored 206 goals for the club – a record – while he is also the Premier League‘s top scoring player with 260 strikes to his name, however, under Ruud Gullit he was struggling for form until Robson replaced him in 1999. The former England striker scored five goals in Robson’s first game in charge and, similarly, Pogba has been in the form of his life since Solskjaer replaced Jose Mourinho in December, scoring eight goals in nine league games. The France midfielder was rumoured to be on the verge of leaving in the January transfer window if Mourinho, who dropped him on several occasions, was still in charge. Shearer told The Sun: “The transformation of Paul Pogba since Ole Gunnar Solskjaer took over has been incredible. “And it brings back memories of my situation when Sir Bobby Robson replaced Ruud Gullit at Newcastle. “As a player, you are well aware when a manager doesn’t want you at a football club. “And Pogba was well aware that Mourinho didn’t really want him at Old Trafford – and other players felt like that too. “There was a complete breakdown in the communication and relationship between the player and his manager. And once that happens, someone has to leave. “But then a new manager comes in and all of a sudden he starts to tell you how good you are. He shifts your position a little bit and tells you what you have been doing wrong. “Because sometimes you can’t see what is going on, and it might just be something simple in your game. 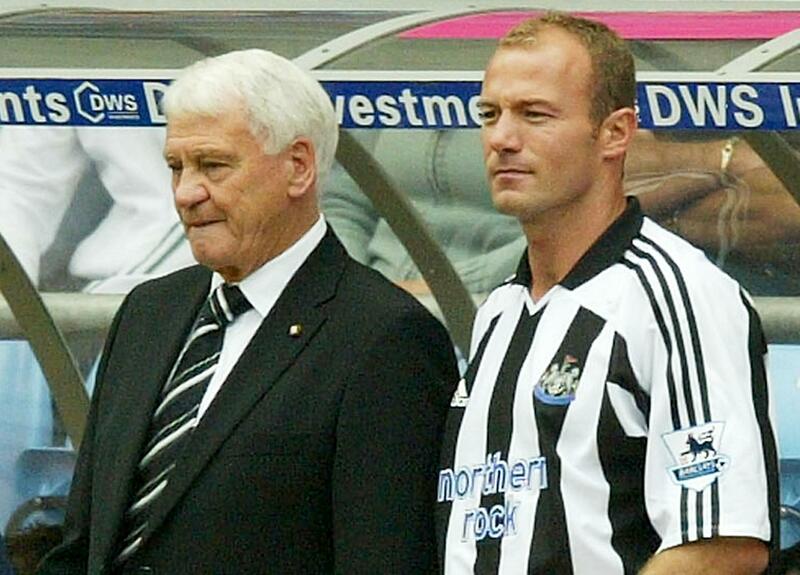 I remember having a meeting with Sir Bobby before our very first match together. “He told me that instead of coming towards the ball all the time, I should run away from the defenders. “It was something straight forward but I had never thought about it before. As a player, it just takes a different voice or for someone to say to you, ‘This is what you need to do’. Pogba will be looking to continue his stunning form when United host Paris Saint-Germain in the first leg of the Champions League last-16 on Tuesday.